A walk through Westerveld Memorial Park is very special. 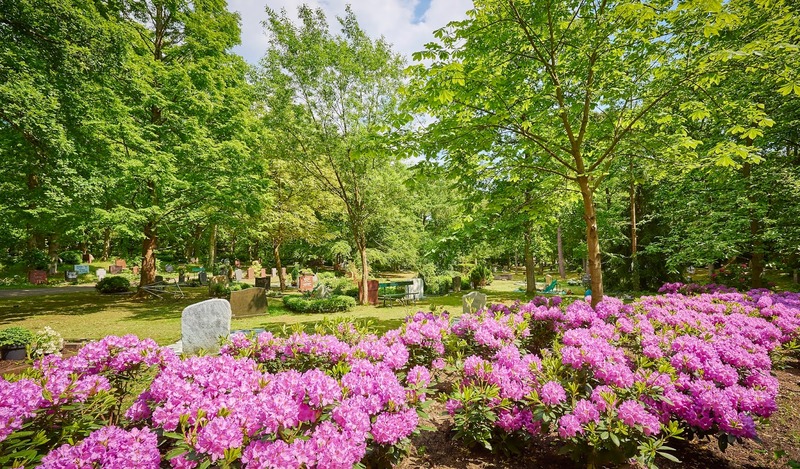 On may 31 during the national Week of Cemeteries in the Netherlands - Westereld Cemetery & Crematorium organizes a tour which will show visitors the diversity of nature and birds in the park. Westerveld is a former ‘country place’ and was purchased by a number of prominent residents of Amsterdam who set up a cemetery in this location. Famous landscape architect Zocher was responsible for the design. These days, you can walk along beautiful paths, surrounded by a green oasis of tranquillity. Allow yourself to be overwhelmed by the lush vegetation and special monuments. Nearly one hundred and fifty years of cultural history in a unique, hilly dune area; worth exploring.